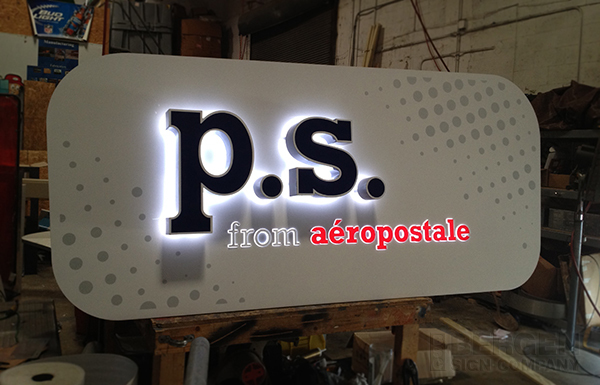 Customize indoor and outdoor installations to your liking. 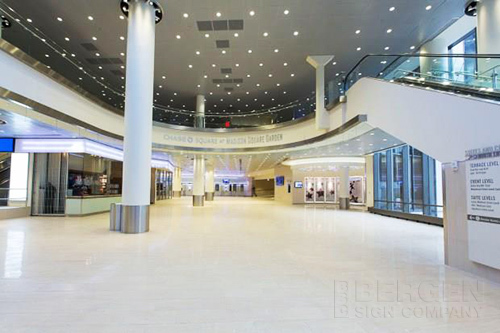 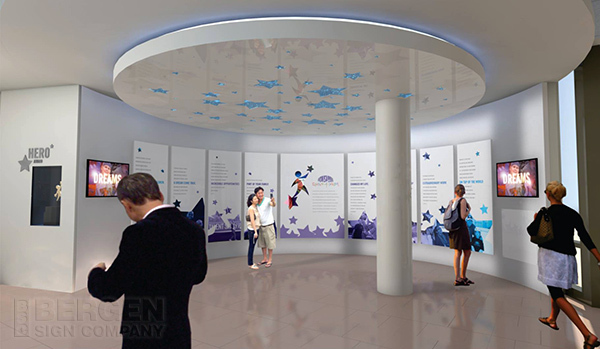 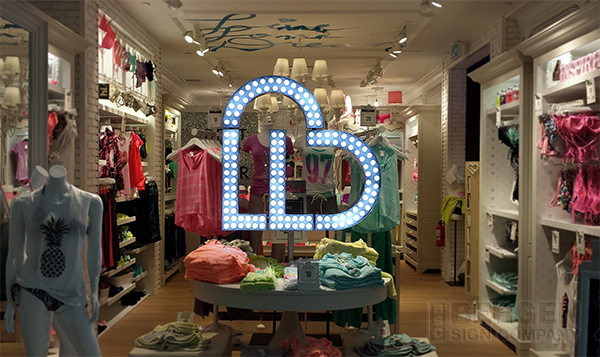 High resolution prints, materials and lighting are all available tools foryour ideas. 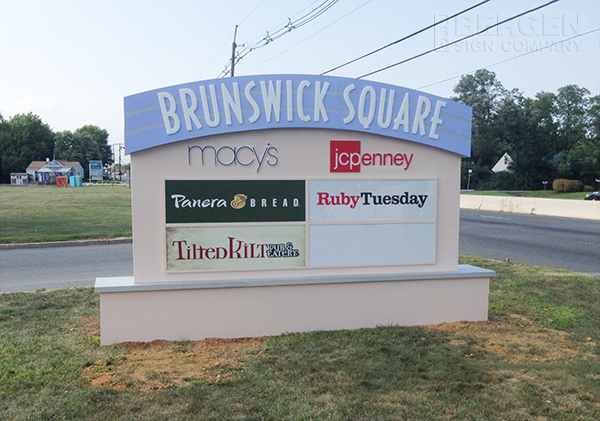 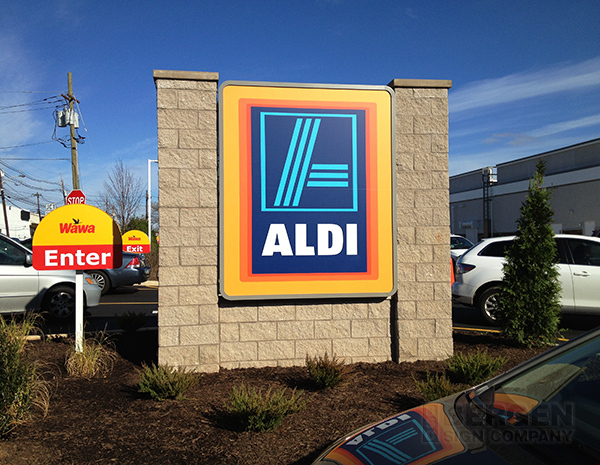 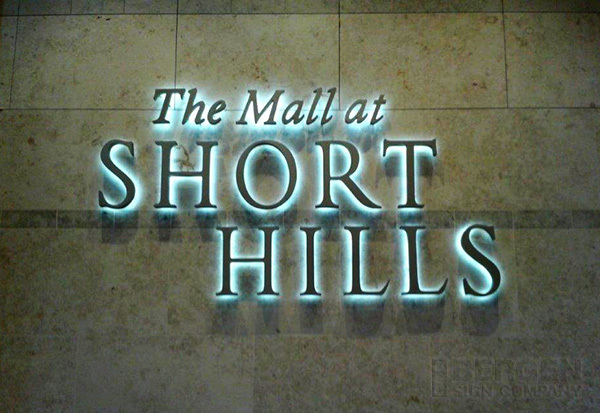 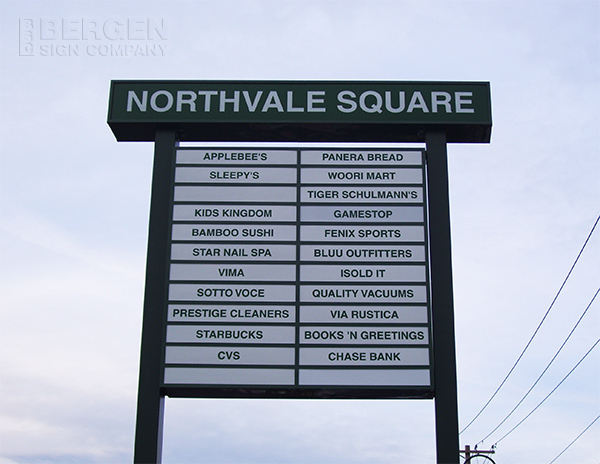 Monument Signs are optimal for displaying store hours, building numbers and names. 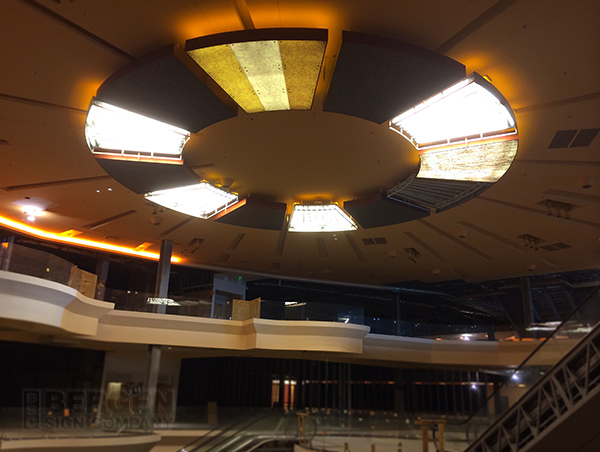 Lighting options are available. 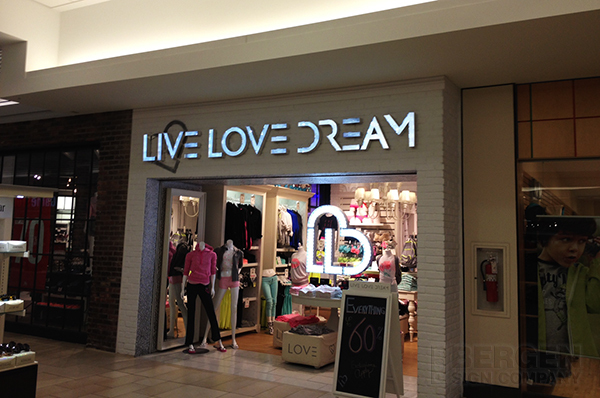 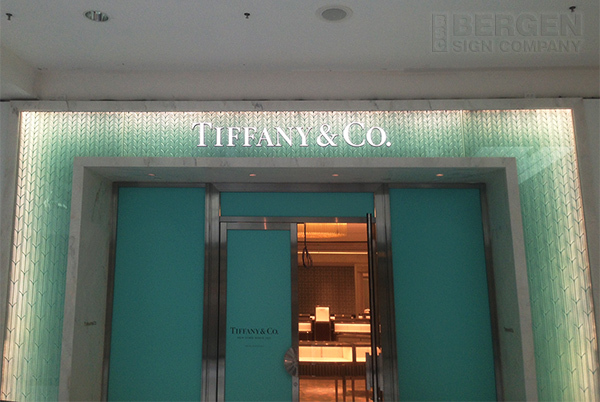 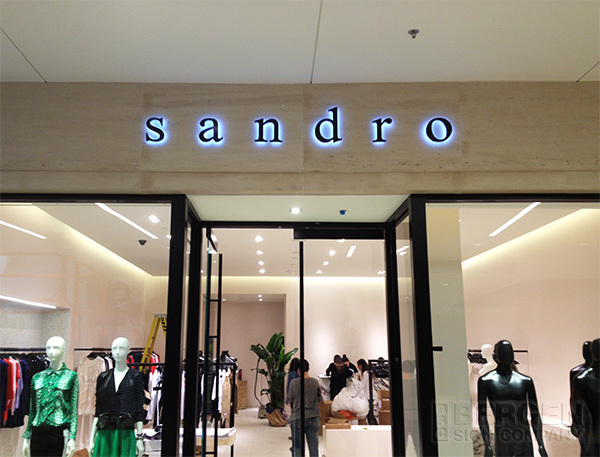 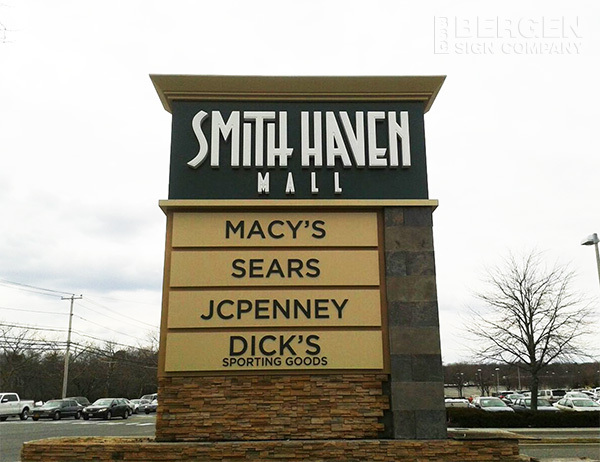 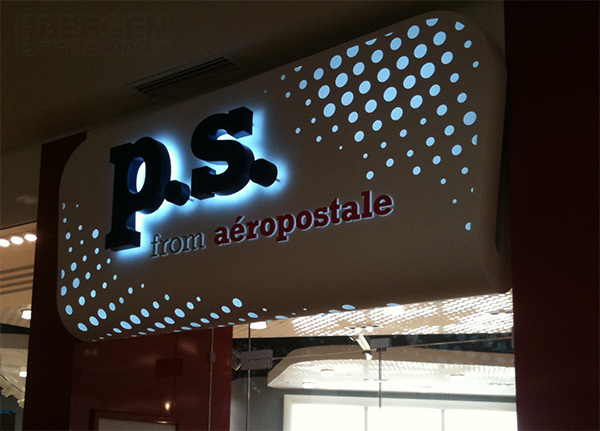 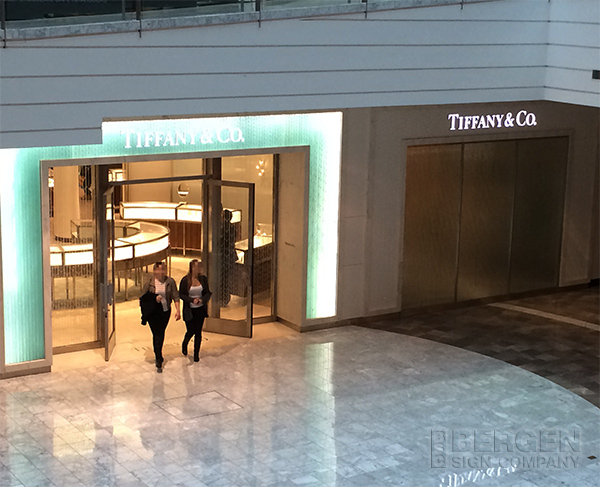 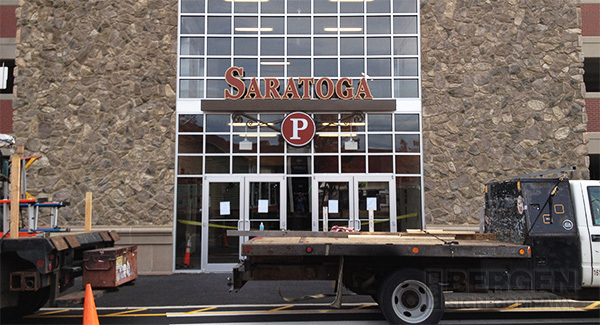 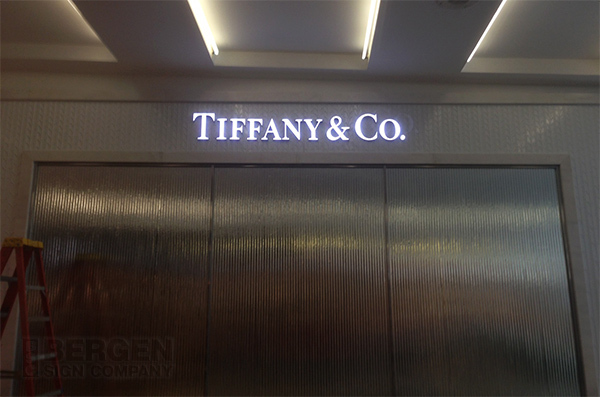 Channel Letters provide a visual identifier for your business storefront. 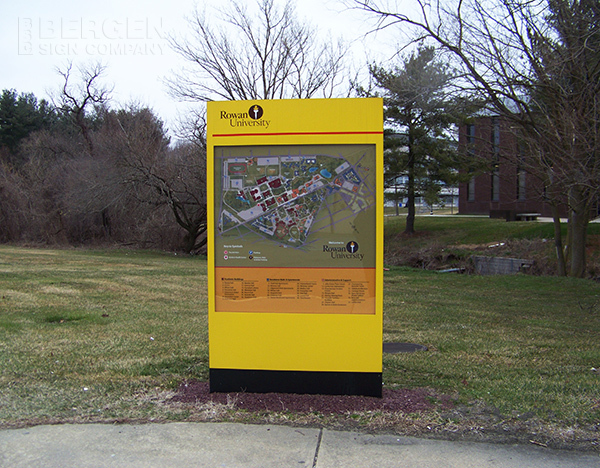 Bergen Signs offers backlit and frontlit options for these letters to ensure visibility at night. 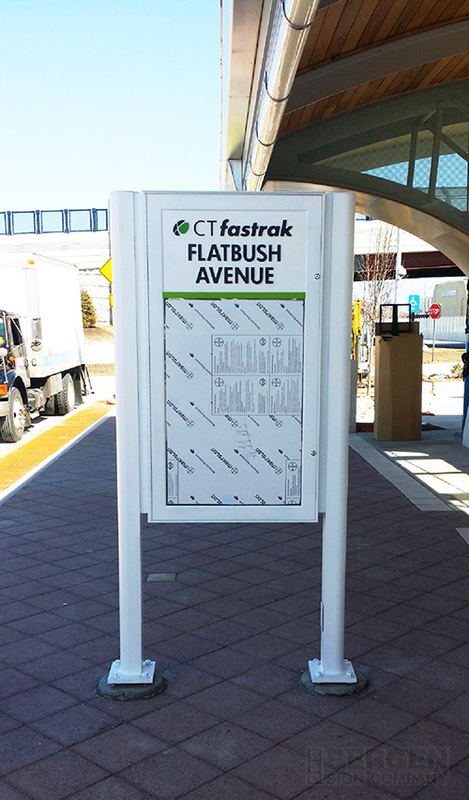 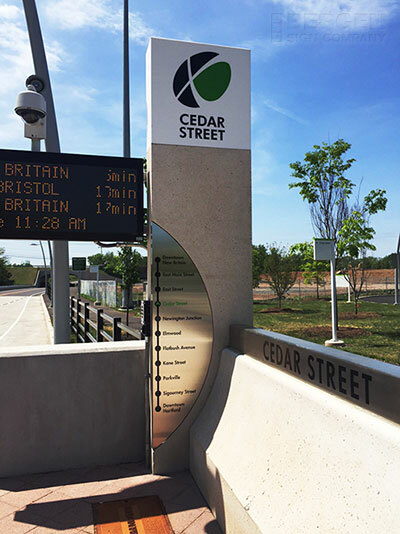 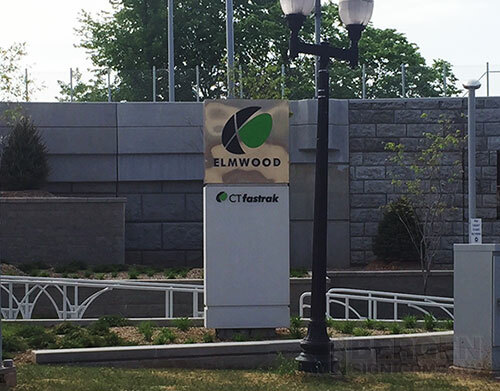 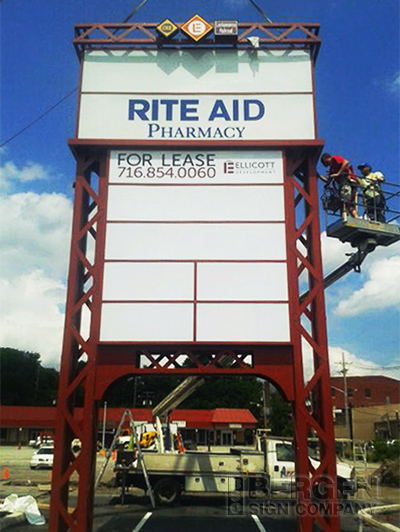 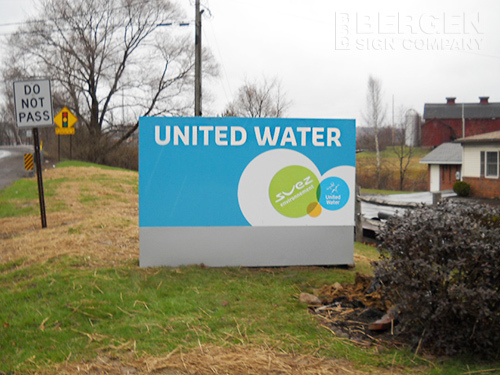 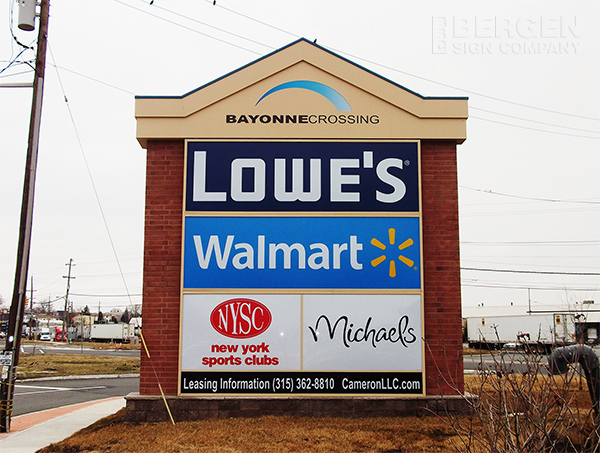 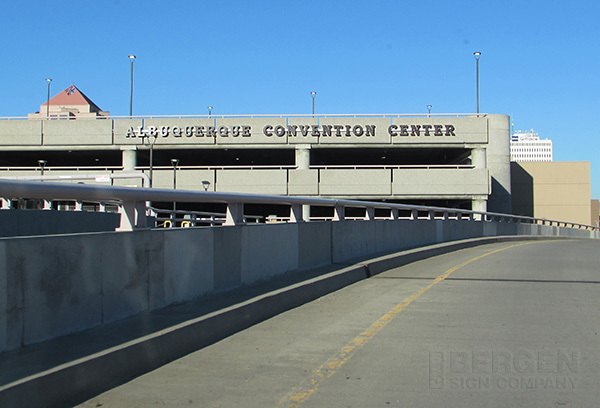 Pylon signs are free-standing structures draw commuter attention on a massive scale. 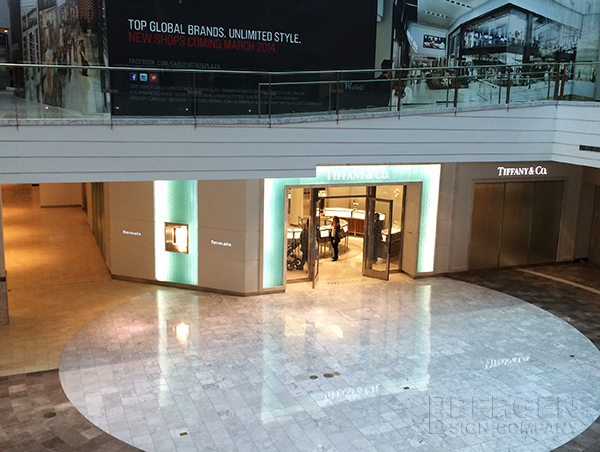 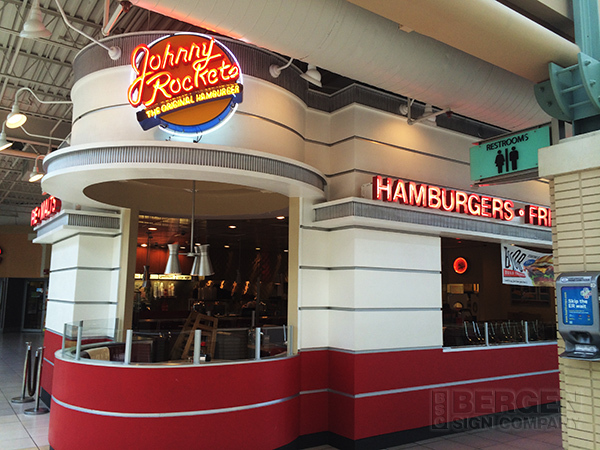 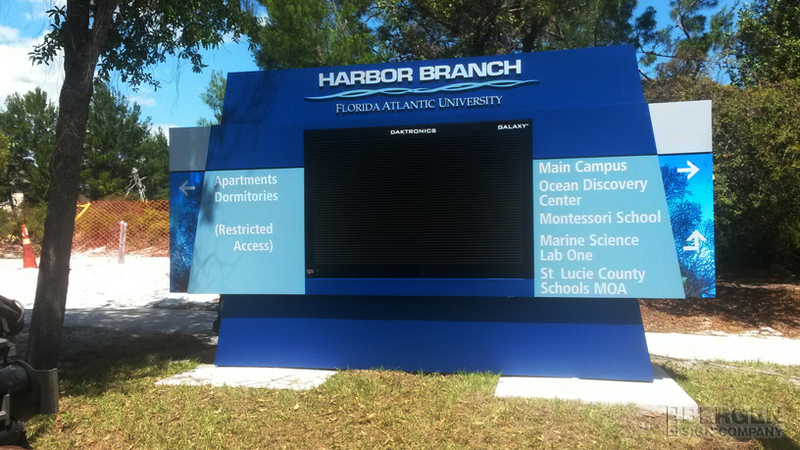 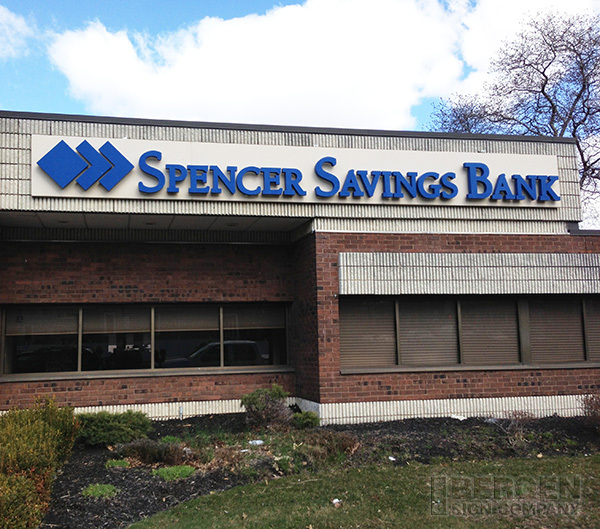 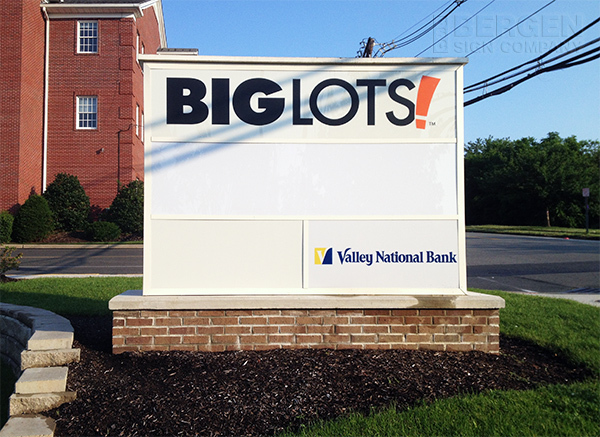 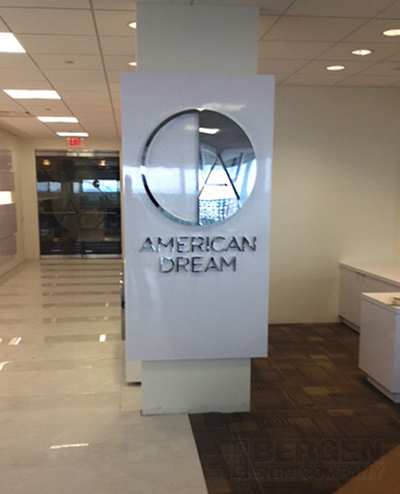 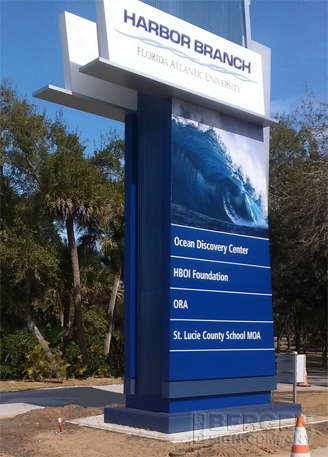 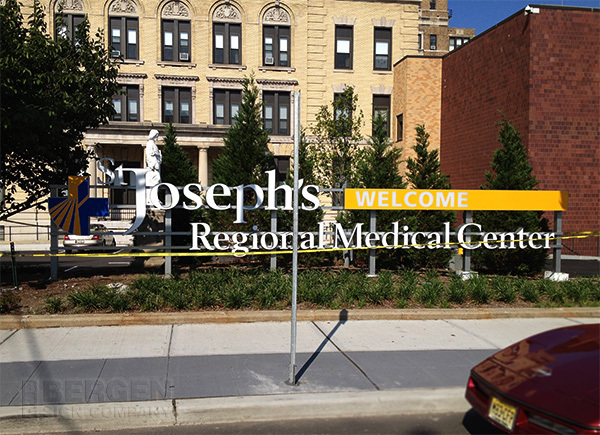 Vinyl lettering, high-resolution prints and LED messages are available graphic options. 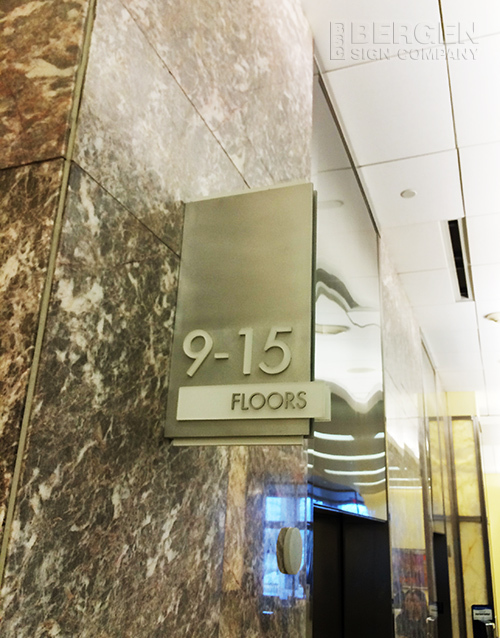 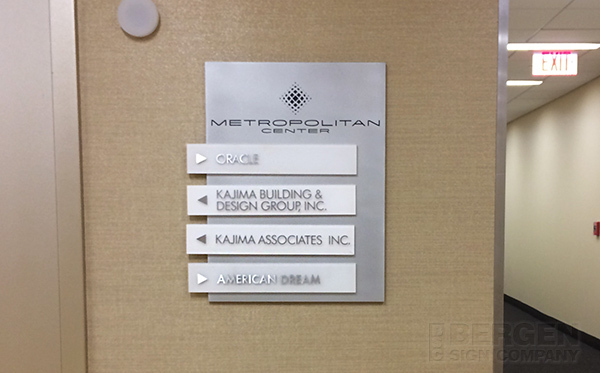 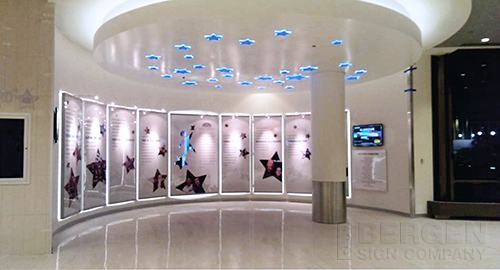 Interior signage includes indoors signs, ranging from ADA panels for room numbers and names to lit or unlit for your front lobby. 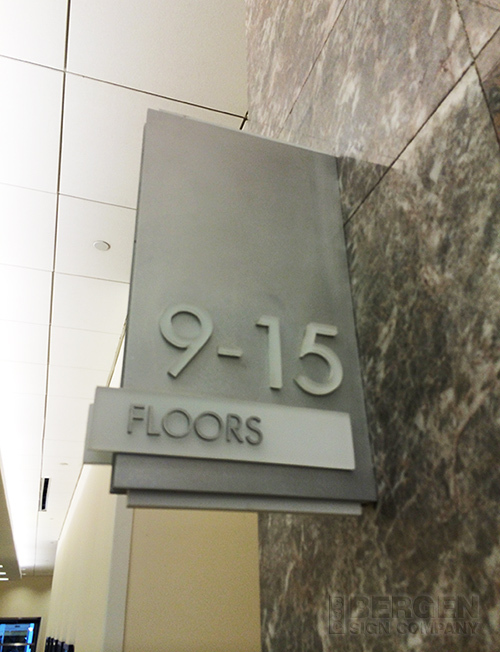 All of our ADA signs include braille for practical use. 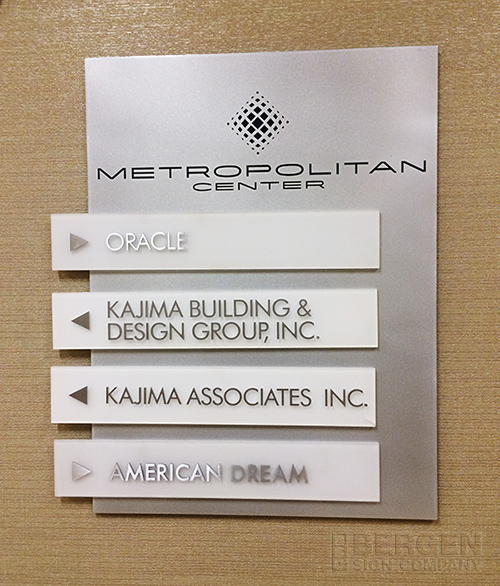 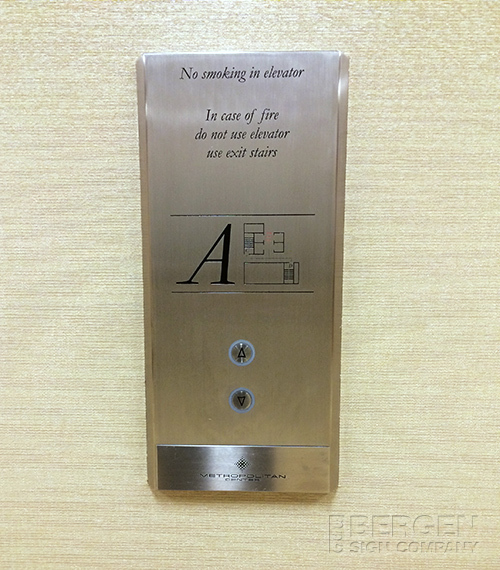 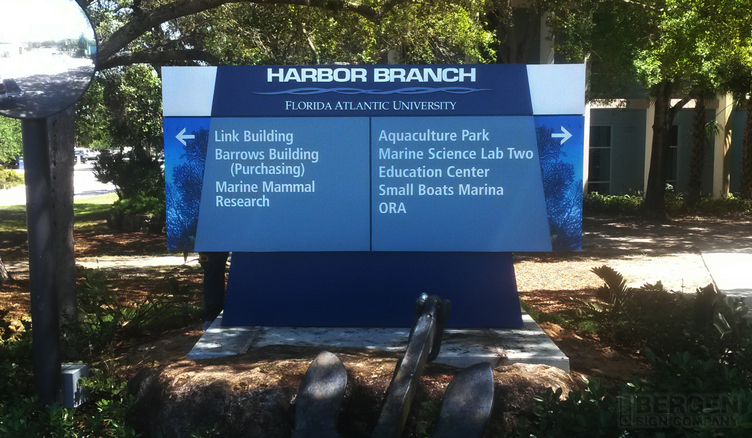 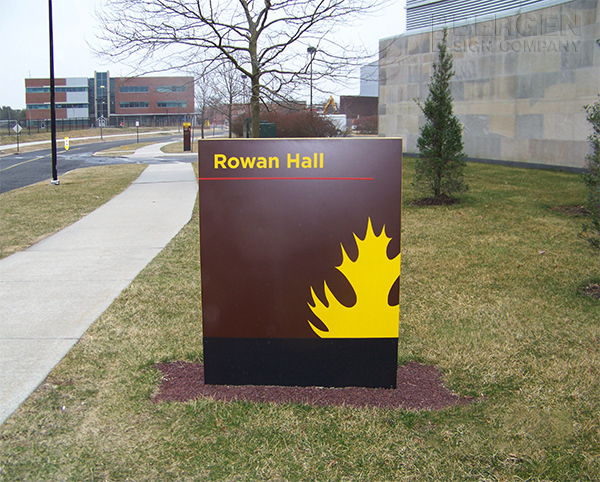 All signs can be customized by material and design. 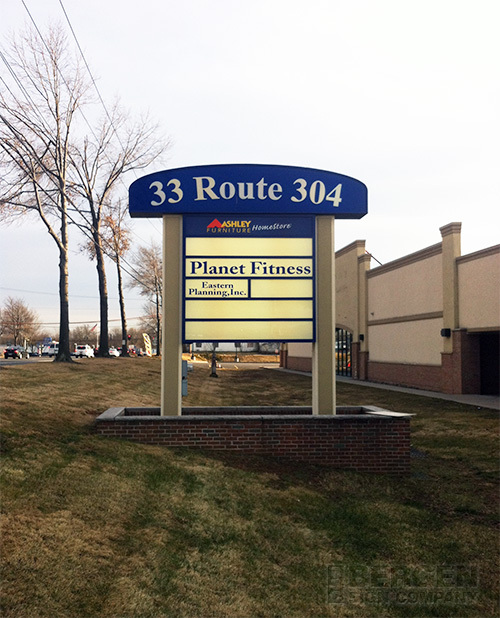 Lit signs can function at all hours of the day, even outside of the hours of operation, to draw attention to your business or event. 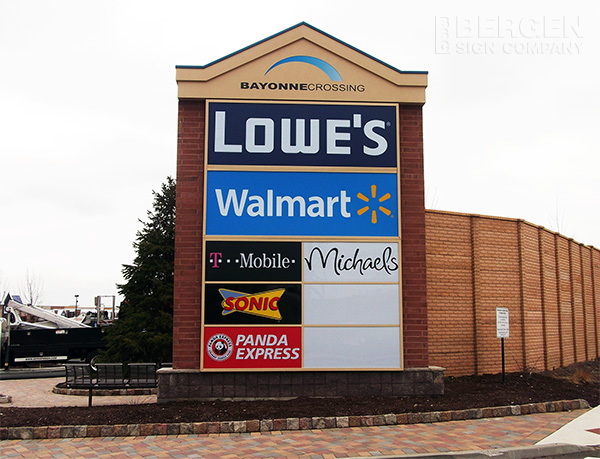 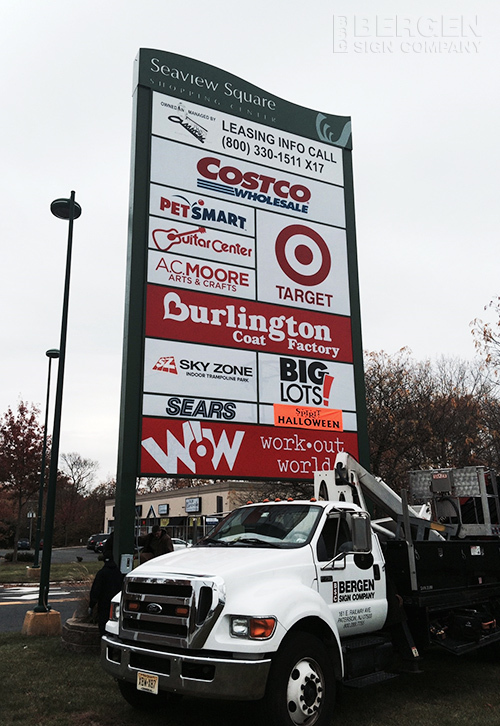 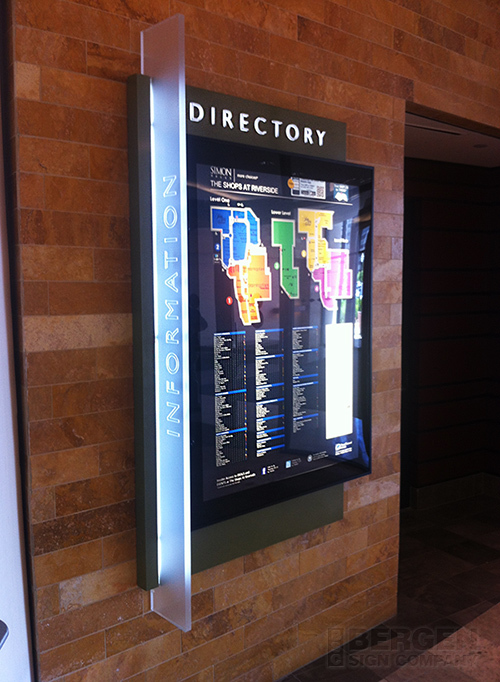 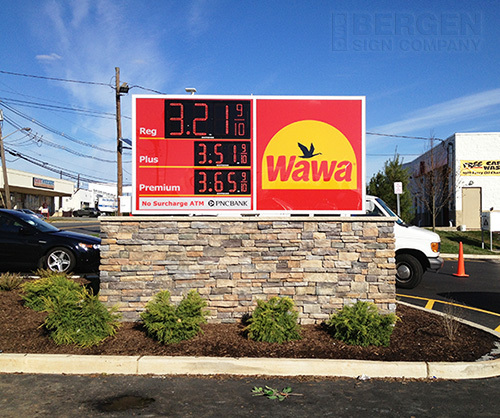 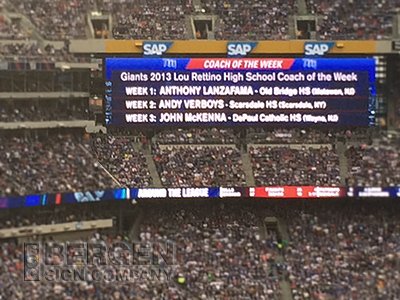 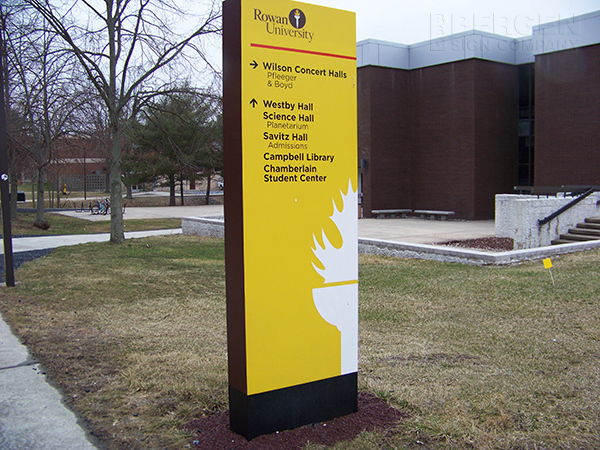 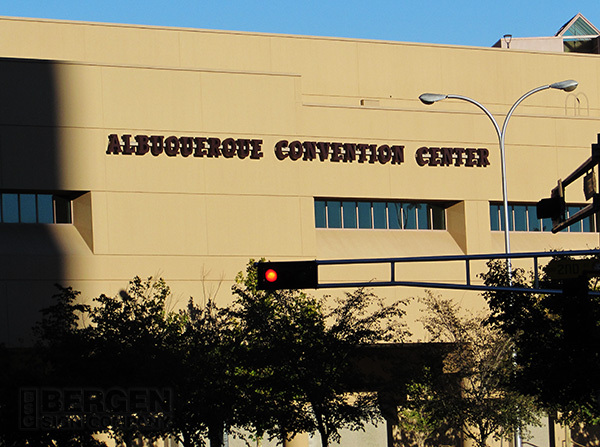 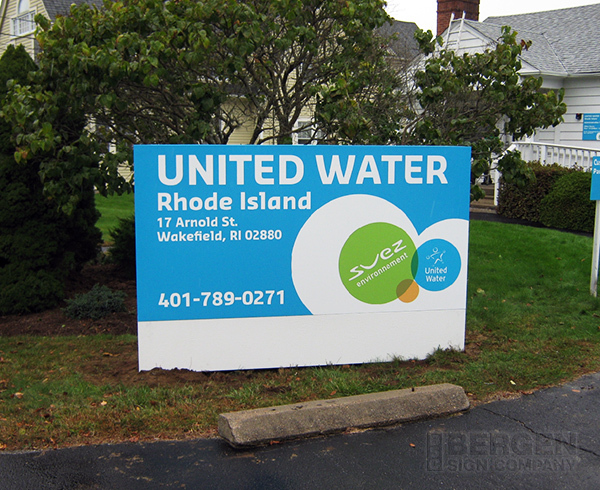 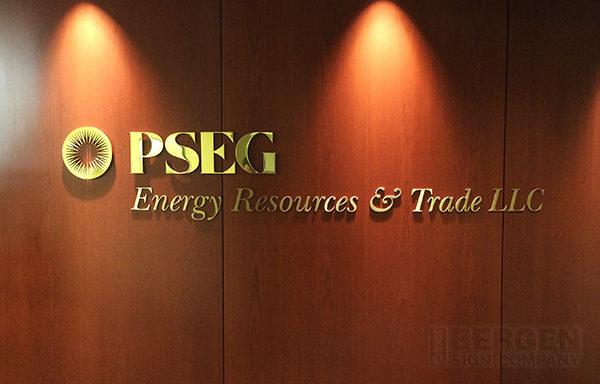 Signs can be installed by windows, headlining pylon signs, reader boards,etc. 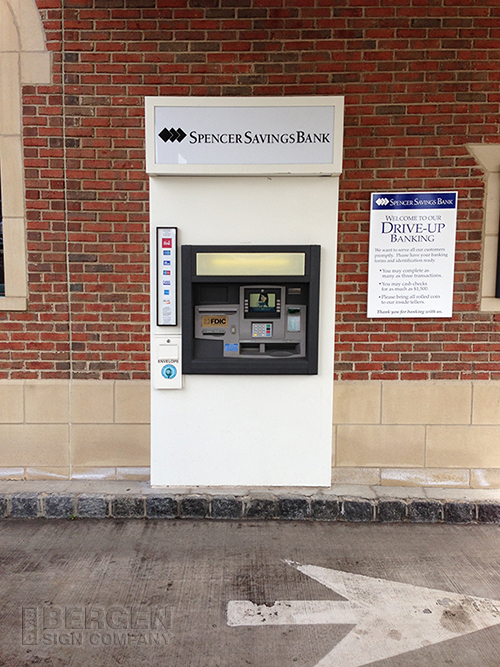 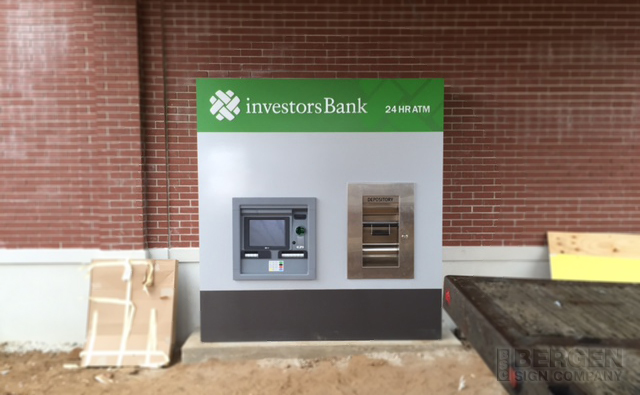 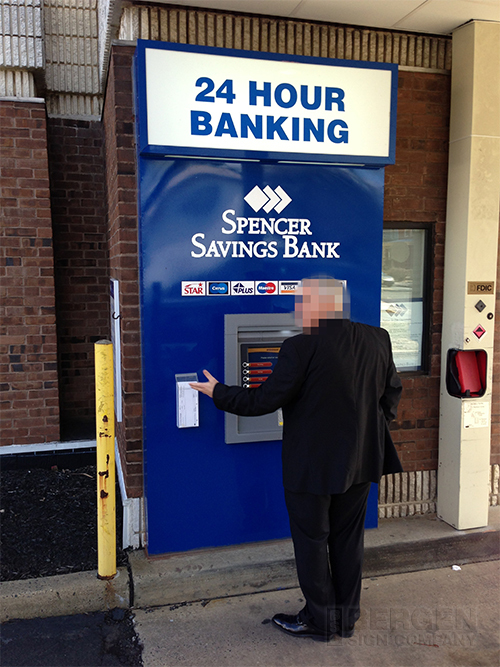 Customize the exterior of your company's ATM surround to your liking. 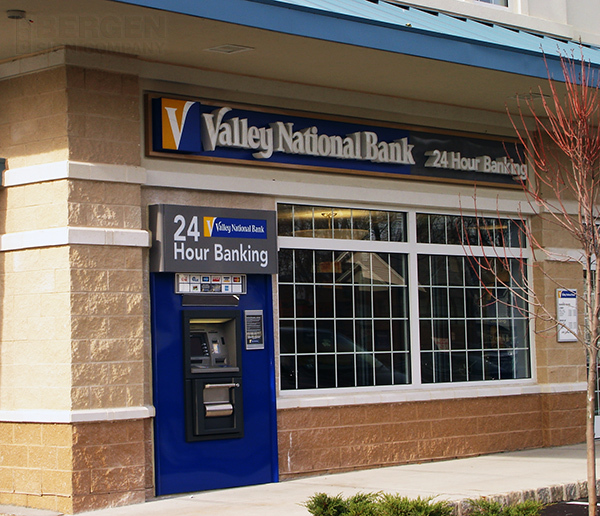 Leave an impression as customers make their monetary transactions. 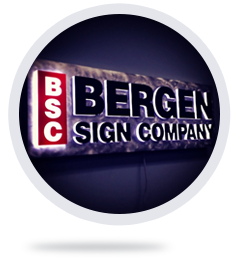 Bergen Sign Company has been a full service sign company since 1918. 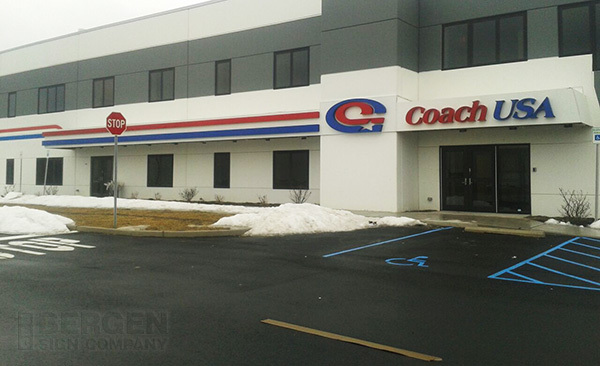 At BSC, we know the concerns of our customers and work diligently to achieve those goals with on time delivery and efficient budgetary constraints. 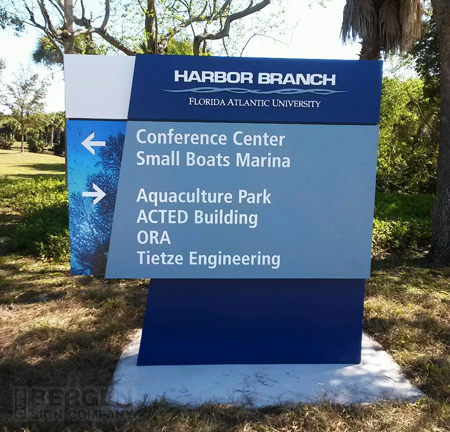 Our newest manufacturing facility in South Florida allows Bergen Sign Company to be more proficient for all of our customers anywhere in the United States.